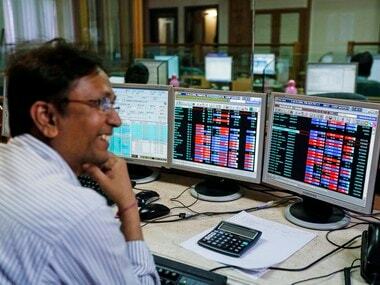 Shares of cash-scrapped newspaper publisher Deccan Chronicle today hit the lower circuit filter of 5% at Rs 6.80 with no buyers in the counter, after the National Stock Exchange (NSE) said trading in company's shares will be suspended with effect from January 23, 2013 as the company failed to respond to NSE notice for non-compliance of listing agreement. 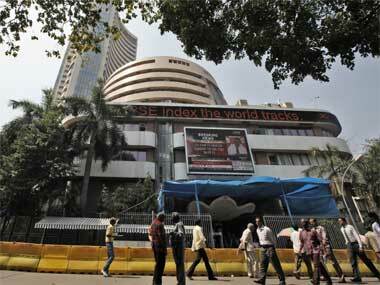 At 10 25 am, the stock was down 4.88 percent at Rs 6.82 while the BSE Sensex was flat at 19996. 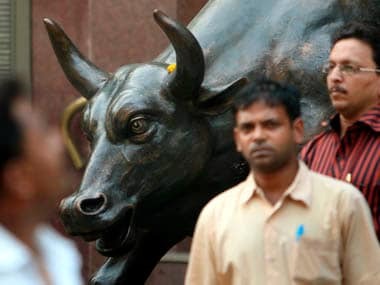 The NSE also said Deccan Chronicle had not provided financial results and information on shareholding patterns as required for listed companies, while Deccan Chronicle had also not provided a corporate governance report or a share capital audit report. Deccan shares have plunged 83.86 percent in the last year as the company struggled to repay debts. The media company was forced to sell its Indian Premier League cricket franchise Deccan Chargers for various defaults. 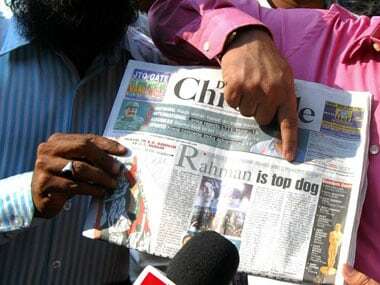 The media company which publishes English dailies Deccan Chornicle, Financial Chronicle and Asian Age is battling court petitions by creditors to liquidate its assets since it has over Rs 4,000 crore of debt. Some of its lenders have also taken the company to court and moved the debt recovery tribunal seeking recovery of dues and liquidation of assets mortgaged to them. A forensic audit is expected to clear the air over the financial health of the company.